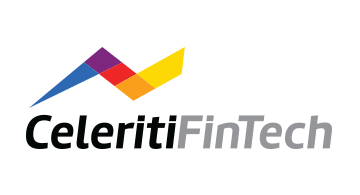 CeleritiFinTech, an HCL DXC Technology Company, is a banking software and services company that delivers digital software and services to global banking clients. This innovative enterprise helps banking clients globally extend investments in existing platforms and implement innovative solutions that combines people, technology, process and services to accelerate growth. CeleritiFinTech (CFT) invests in platform modernization and product functionality enhancements to capitalize on the proven capabilities of both parent companies in addressing the multi-billion-dollar, global core banking software market. For more information please visit www.celeritiFT.com.